It would seem that the years have not been kind to my putting stroke. 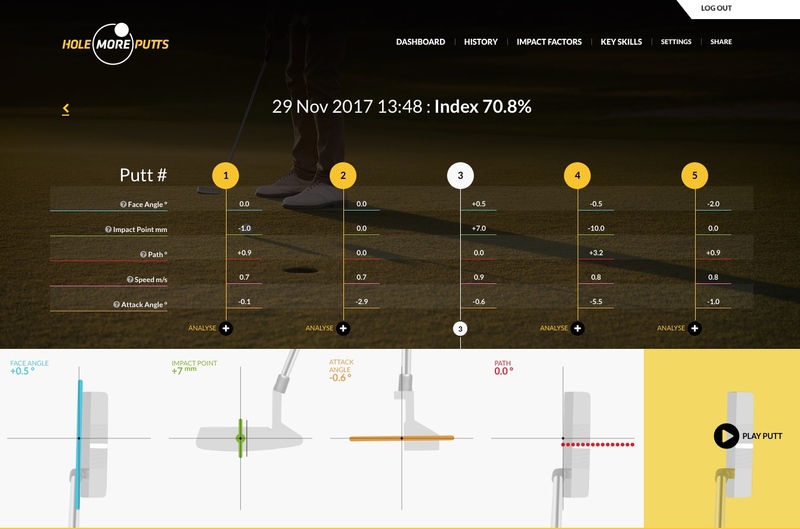 I’ve just spent half an hour practicing with Hole More Putts, a great new training aid innovation that analyses and diagnoses the face angle, impact point, path, speed and attack angle. 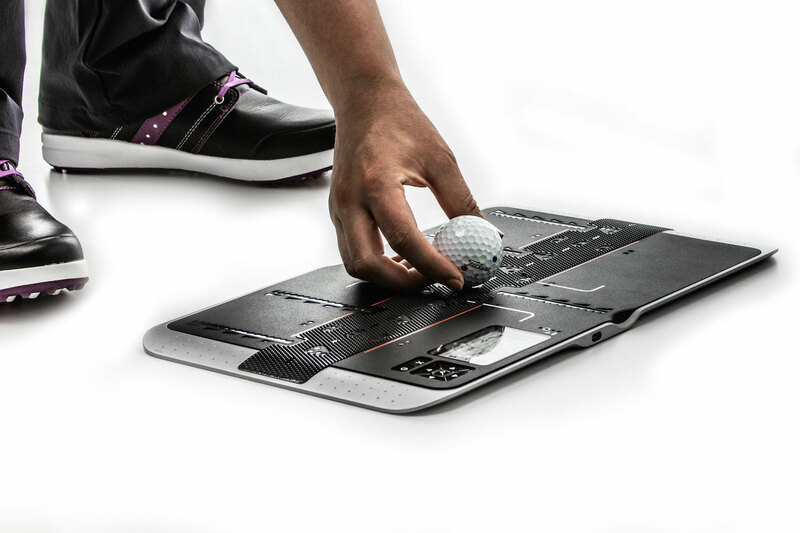 You sync your smart phone up with the Hole More Putts tablet device and it’ll tell you – in fine detail – what the situation is. 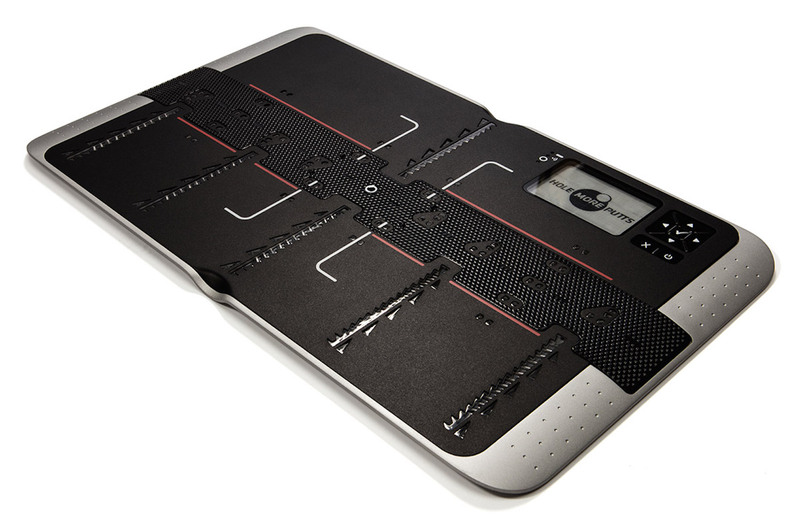 You can use it pretty much anywhere, I’ve used mine on the golf club locker room carpet and at home in the lounge. The thing to remember is it’s not about where the ball goes, it’s all about the stroke and what your tendencies are. You get great analysis from an eight-foot putt so you don’t need a large space. 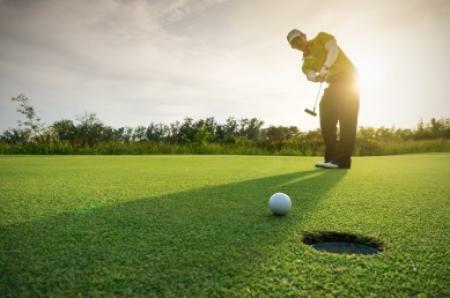 You can, of course, take it to the putting green and practice longer putts, whatever you fancy. 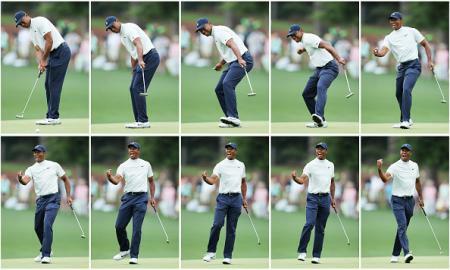 Plus, you can view each putt as a video. You get an overall % analysis. 100% is perfect (and very unusual to achieve). 31.8% is not so good. And that’s how I started out with my first five putts analysed. I was all over the bleedin’ place. If I wasn’t taking the putter outside-to-in I was taking it inside-to-out. If I wasn’t decelerating like a geriatric cyclist I was coming in too steep like a drunk pilot. Each piece of analysis is based on five consecutive putts and it really focusses the mind when you know you’re about to get a computer read out that you can’t argue with. I did five sets of five putts and by the fourth set I was beginning to remember the days when a three foot right to left downhiller was nothing to be afraid of. I went from 31.8% to 95.8%. The attack angle was also massively improved, and the speed variation of these putts was way less than the first set. Just look at the difference in face angle on this putt compared to the one above. I actually hit the ball 100% square as opposed to 2.2mm closed on the putt above. 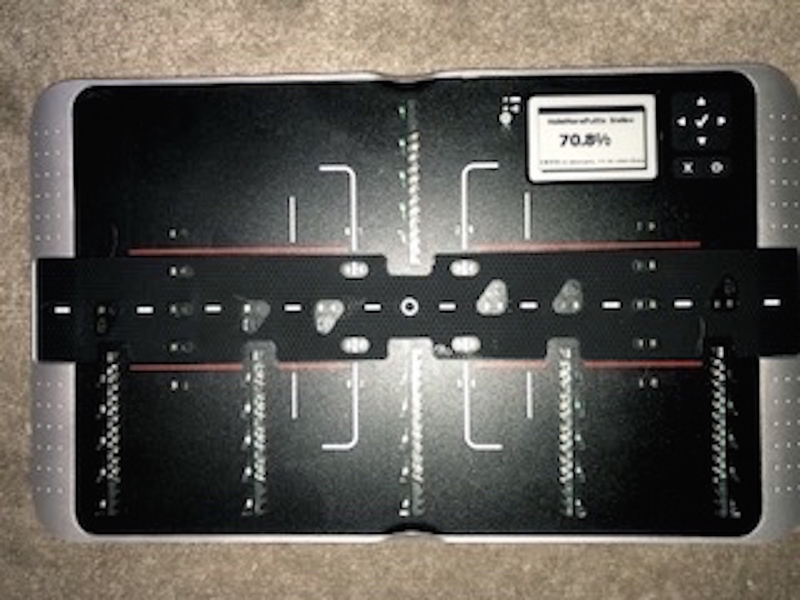 The tablet gives you an individual read out for each putt so you can adjust mid-set, but I prefer to concentrate on putting five good strokes on the ball and waiting for the smoke to come out of the Vatican. 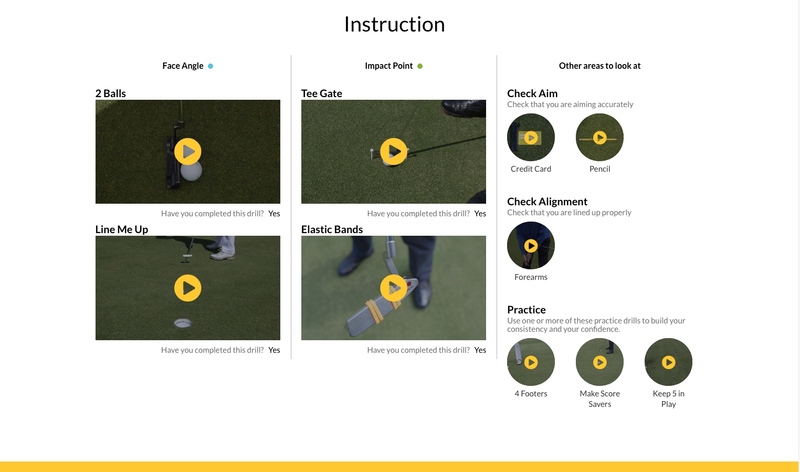 After you've completed what you think is a good range of putting stats, the app then offers you tailor-made video instruction to tackle whatever your fault/s is/are. First up for me was to practice hitting two adjacent balls with the aim of getting both to roll at the same speed and the same line. Five minutes later my stats were getting better. Boom.